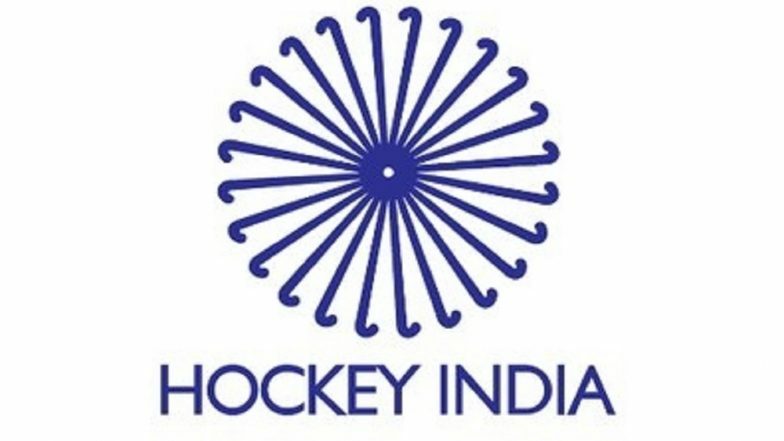 New Delhi, April 12: Hockey India (HI) on Friday confirmed Phurailatpam Nirmalata's appointment to it's Executive Board replacing former India women's captain Asunta Lakra, who resigned as the Joint Secretary due to personal reasons. Nirmalata is currently serving as the Vice President of Manipur Hockey. She is a former state player with a career spanning nearly a decade where she also captained the state team and has been part of hockey administration and promotion since the inception of Manipur Hockey in 2009. Nirmalata works in the Sports Department, Government of Manipur. Devendra Pratap Tomar was nominated as Hockey India's new Associate Vice President during the recently held 61st meeting of the Executive Board. Hockey India Issues Clarification After BJP Criticised Odisha CM For Paying Rs 1.89 Crore to Salman Khan. Speaking about the three officials being nominated to the Hockey India Executive Board, its President Mohd Mushtaque Ahmad said: "I am very happy to welcome Phurailatpam Nirmalata, Devendra Pratap Tomar and Sunil Malik to the Hockey India Executive Board. These are highly respectable and responsible roles that seek their time and efforts to serve and contribute to Indian hockey and I am delighted all three of them accepted their roles with great passion." "I wish them the very best in taking up new challenges and together work towards achieving Hockey India's goals," he added.